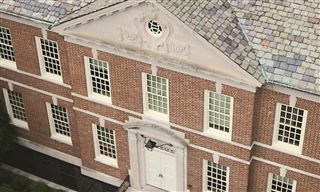 Tower Hill is a college-preparatory school committed to building in its students a foundation for lifelong learning. 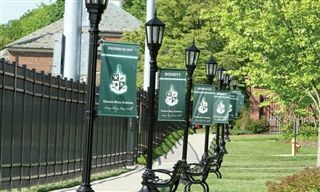 Tower Hill believes that diversity in all aspects of school life broadens and enhances the educational experience. 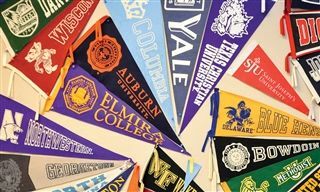 The College Counseling team at Tower Hill School is committed to helping students with the entire college search process, preparing them for the real world, and the next big steps in their lives. The Tower Hill School Store is back! 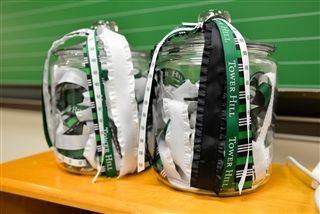 and give to the Tower Hill Annual Fund. VISUAL LANGUAGE provides a resource of visual terms, concepts, and theory as well as conversance with the legacy of artists and the functions of art both past and present. AESTHETIC PROCESS involves perception, the development of ideas, and the making of judgments essential to the organization of visual elements. PRODUCTIVE SKILL requires an understanding of the properties of a medium, combined with knowledge of a variety of techniques, which expressively manipulate the medium. It also refers to craftsmanship and the pursuit of quality. AFFECTIVE MOTIVATION is a critical element in intellectual curiosity and creative behavior. Self-awareness and self-acceptance, openness to experience, and willingness to take risks exert a significant influence on growth and expression in the arts. To achieve student conversance in visual arts concepts, including the design elements they're organizing. To develop perceptual sensitivity and to increase visual discrimination and memory. To encourage creativity by stimulating curiosity, imagination and openness to experience. To promote greater ease and flexibility in problem solving and challenging of assumptions. To provide students the opportunity to make a personal visual statement using a variety of media and to develop the productive skills required with each. To engender a familiarity with and appreciation for the achievements of artists both past and present, and to provide the skills necessary to describe, analyze and interpret works of art. To develop awareness of the ways in which visual imagery shapes and reflects the ideas, beliefs, attitudes and values of society. To promote self-awareness through art activities that encourage introspection, risk-taking and self-presentation. To establish an environment that promotes appreciation for the uniqueness of oneself and others. All courses and class activities in the art department evolve from these objectives.